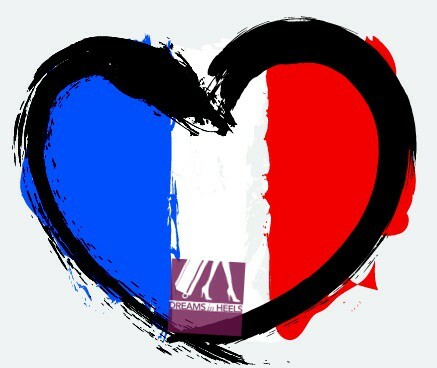 Let’s take time out of our usual busy day to pay tribute to the twelve journalists that were killed today in Paris. A reminder that many men and women like us in their chosen profession of journalism often put their lives on the line for the sake of freedom of the press and freedom of expression. 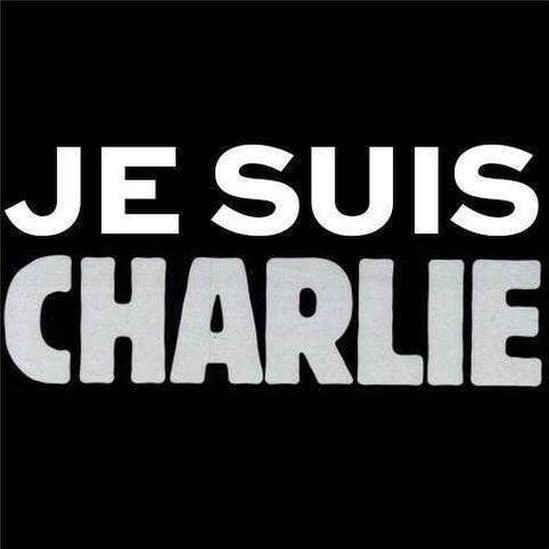 RIP to those at Charlie Hebdo Magazine. Je suis Charlie! Our thoughts and prayers are with you today. 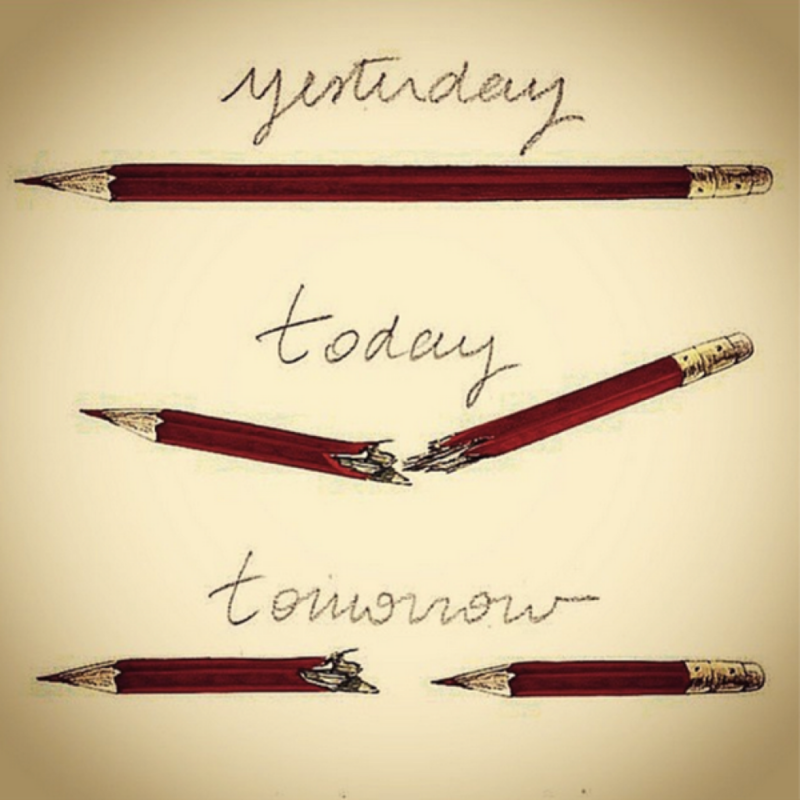 Here is a special tribute to Charlie Hebdo cartoonists that Banksy shared on his Instagram account..It is very simple but beautiful! Je suis Charlie. What Three Kings Day means for us latinos?